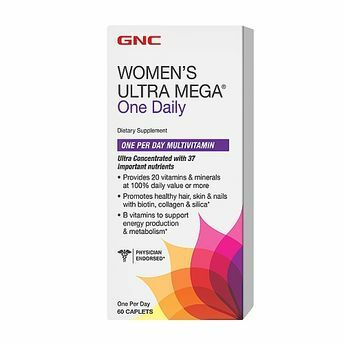 GNC Womens Ultra Mega One Daily Caplets are scientifically designed for the special dietary needs of people with diabetes and is formulated to provide optimal health benefits when taken as directed every day. 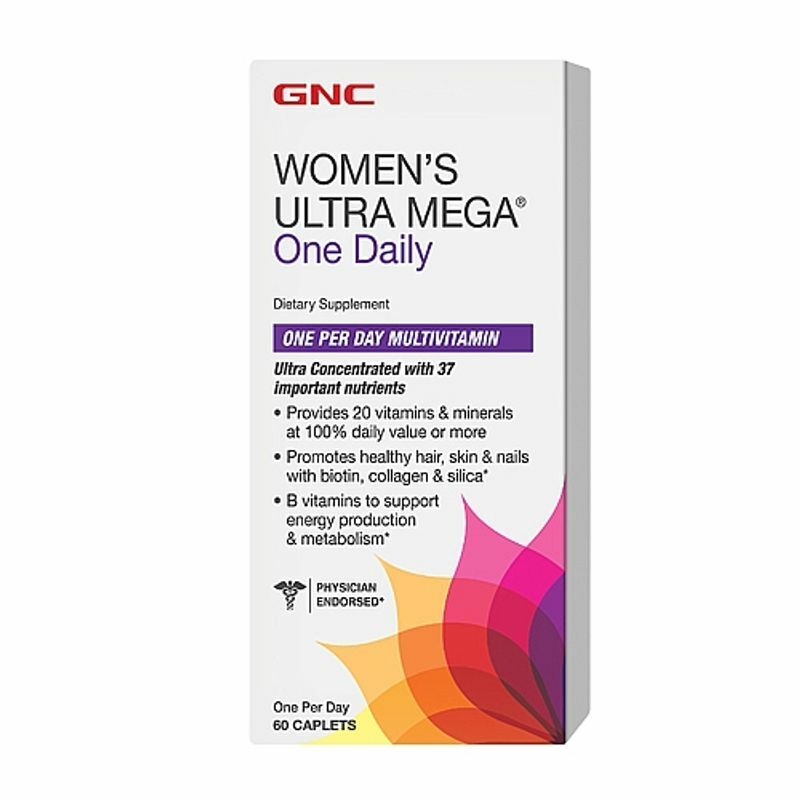 This premium formula contains nutrients that address the primary health concerns of people with diabetes like blood glucose metabolism support, eye health and circulatory health. If used it in conjunction with the enclosed nutritionally balanced diet suitable for persons with diabetes it helps maintain healthy blood sugar levels and improve circulation and eye health.